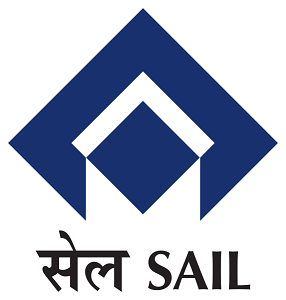 Steel Authority of India Limited (SAIL), Durgapur has published a Advertisement for below mentioned Posts 2015. Check below for more details. Educational Qualification : B.Sc (Nursing)/Diploma in General Nursing & Midwifery, Internship Certificate (if applicable) & Certificate of Registration. Selection Process : Candidates will be selected based on merit and interview. How to Apply : Eligible candidates may send scanned copy of their application in the prescribed format through email to dspintake@saildsp.co.in & attend walk in interview to given address in advertisement.